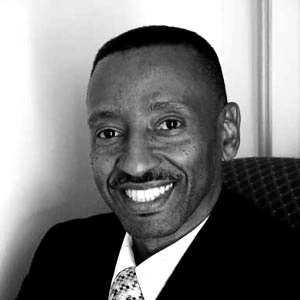 Luther McDonald joined the firm in 1997. Mr. McDonald is experienced in all areas of practice including corporate and commercial law, litigation, conveyancing, trusts, and financial services. The majority of his matters are in the area of civil litigation. Mr. McDonald completed his LLB with Honours from the University of Buckingham, United Kingdom in 1979 and the Bar Vocational Course at the Inns of Court School of Law in London in 1980. He obtained an undergraduate degree from St. Johns University, Minnesota, in 1976. Mr. McDonald was called to the Bar of the Commonwealth of The Bahamas and the Bar of England and Wales of the Honorary Society of Lincoln’s Inn in 1980. Mr. McDonald is a member of the Society of Trust & Estate Practitioners (STEP).